The Chair of Dutch-Caribbean Literature and Culture of the University of Amsterdam (prof. Michiel van Kempen), together with the Institute for Interdisciplinary Studies organize a 6-week course: Side Wings of Slavery & Colonialism. Slavery in the former Dutch colonies is often discussed with reference to an overall picture about Trans-Atlantic slavery. The focus of this course is about what we don’t know, but should know about slavery. Why is it that the Dutch East Indies were long neglected when it comes to slavery, while numerically it is comparable with slavery in the Caribbean? How did Africans who were dragged to the New World in slave shackles, still achieved success in their lives? What was the significance of art and cultural expressions like dance in colonial times? 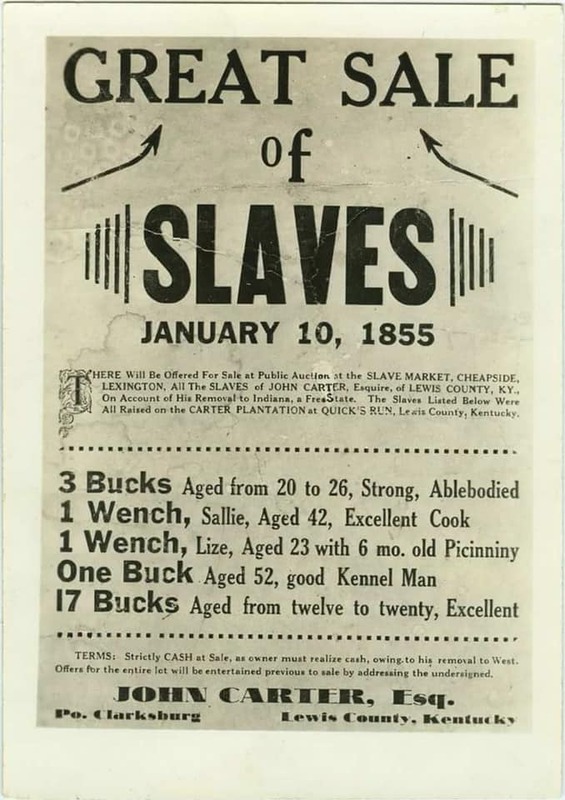 Which traces of slavery are still visible in modern society? These are all questions that will be addressed. Topics that will be discussed include, Slavery in the East, Dance & slavery, Traces of slavery in the modern Dutch society, Slavery & material culture, The coloured elite in colonial Suriname 1800-1863 and Slavery; heritage in Ghana and Curaçao. The Institute for Interdisciplinary Studies (IIS) is the UvA’s knowledge centre for interdisciplinary learning and teaching. It develops new courses in collaboration with the faculties. The Institute for Interdisciplinary Studies offers a wide variety of interdisciplinary electives every semester. IIS courses are open to a variety of target audiences: students and staff from any UvA faculty, students from other education institutions (guest students) and any other interested parties who can take part as ‘contract students’.